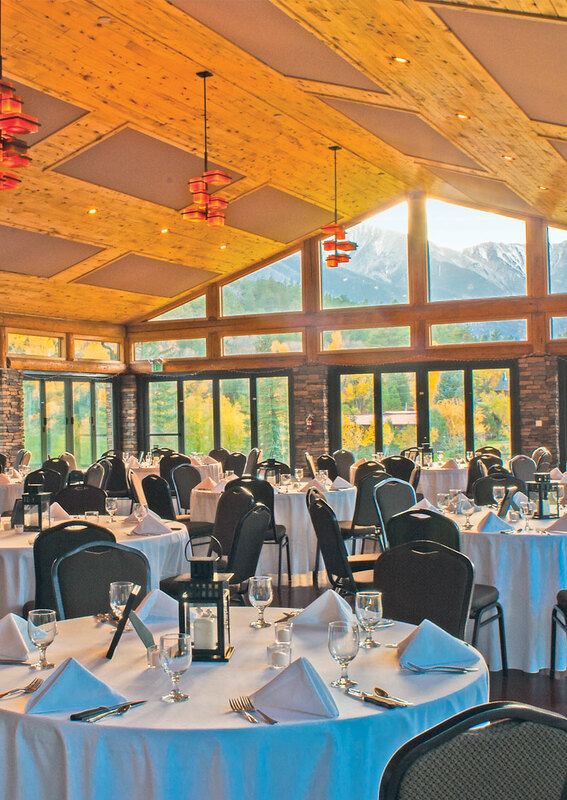 Mount Princeton Hot Springs is the perfect place to bring people together for any group or corporate function. 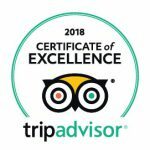 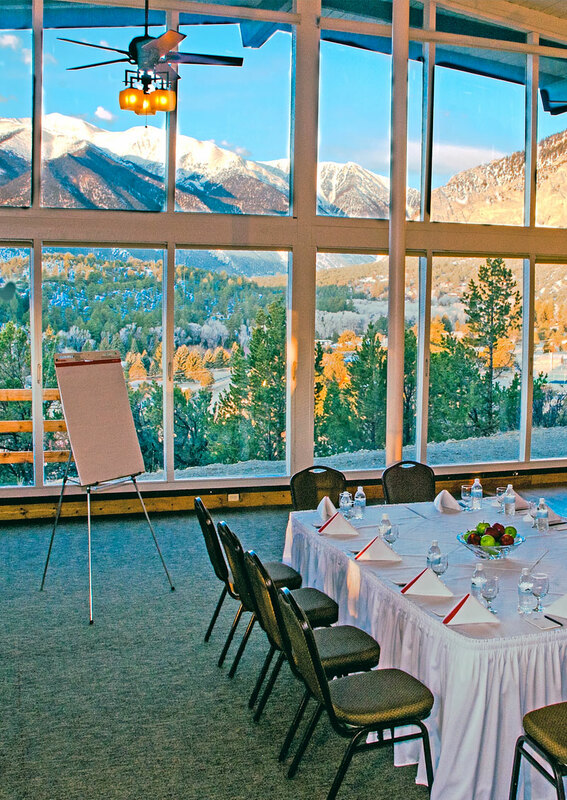 Whether you’re planning a company meeting, or relaxing retreat, you can count on our friendly and helpful staff to make it a fantastic success that is a joy to plan and execute. 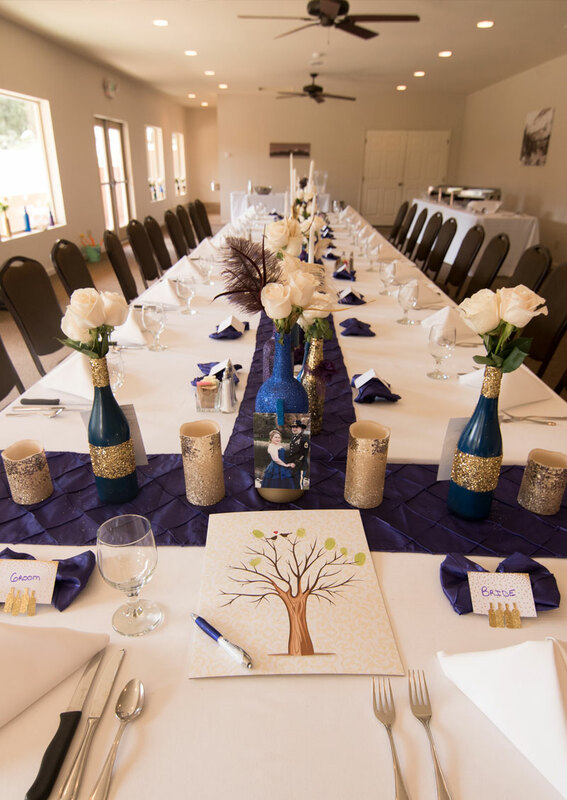 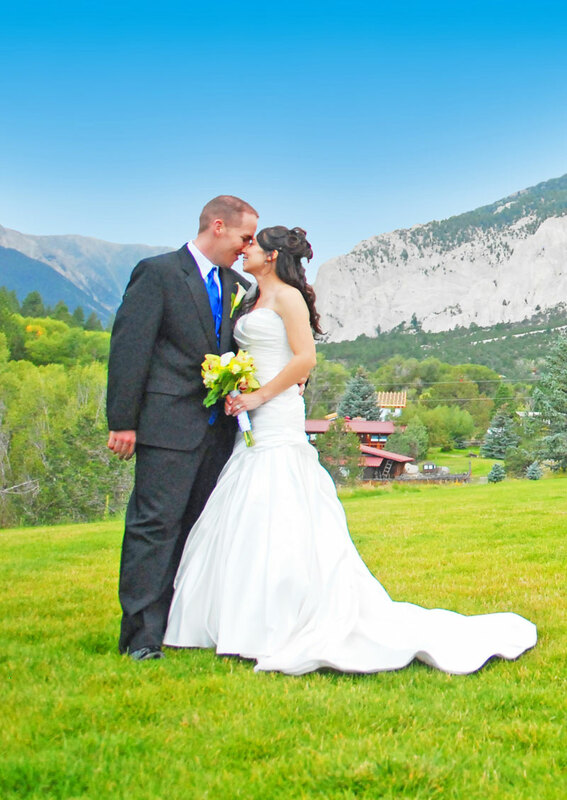 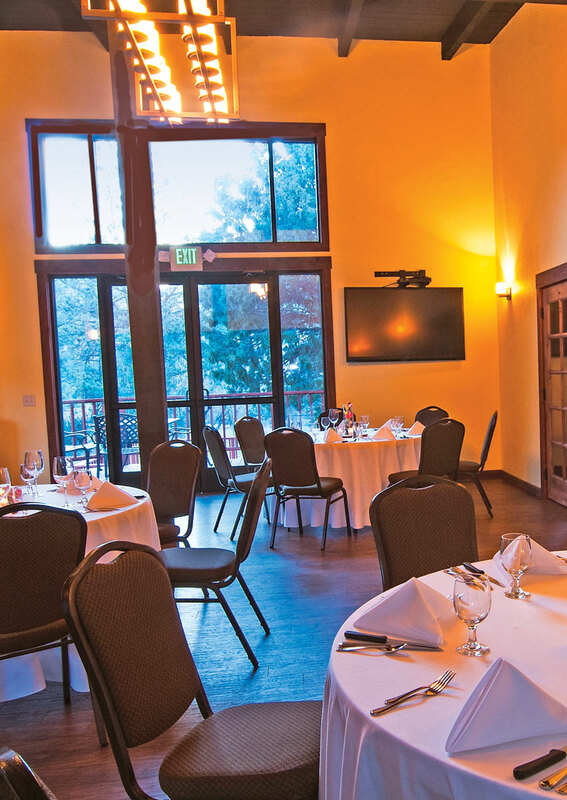 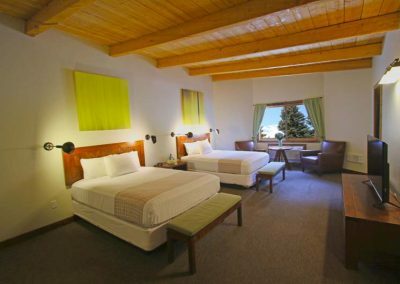 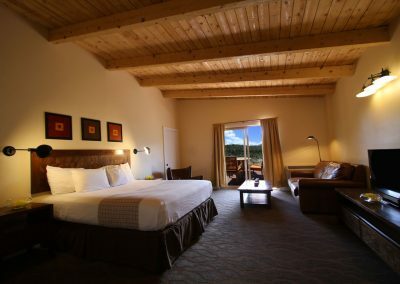 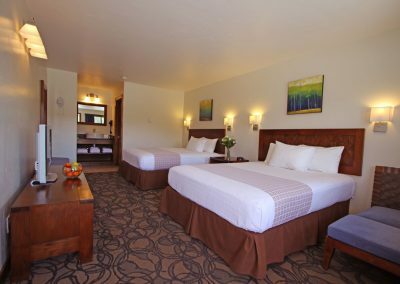 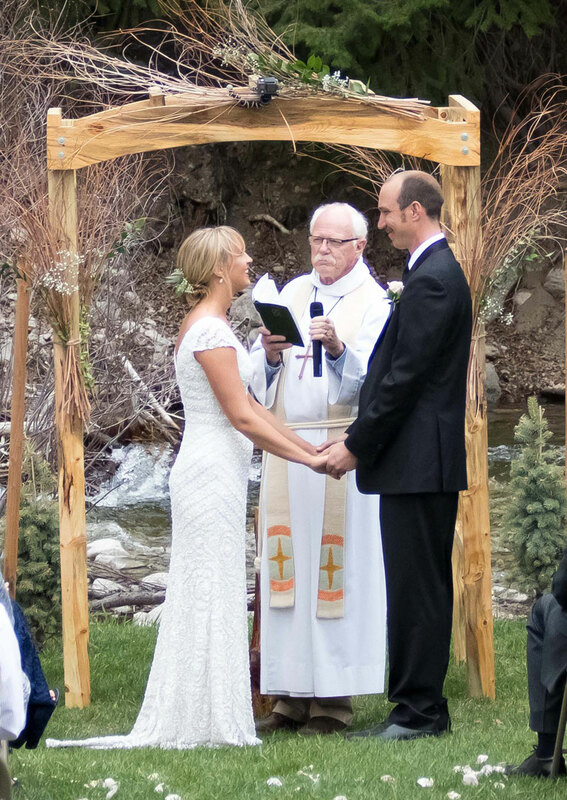 For family members and spouses joining you for a conference, wedding or event, the full amenities of Mount Princeton are at their disposal. 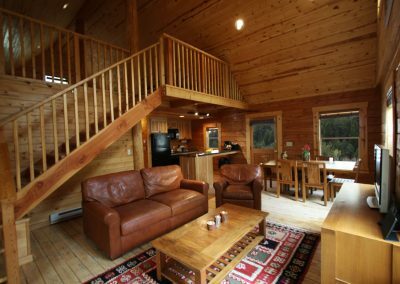 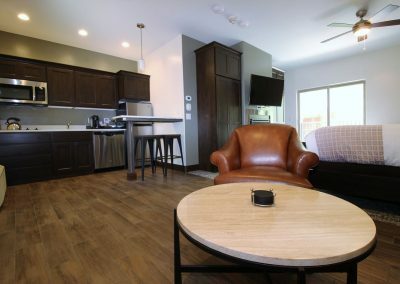 Swimming, fishing, spa activities, tennis and basketball are available with outstanding hiking, biking, ATV and horseback riding activities abound.